Renee was born and raised in Houston, Texas. During high school she worked in the healthcare profession and worked with her first Physician Assistant. It was this experience that sparked her interest in a future in medicine. Renee attended Texas A&M University and achieved a Bachelor’s Degree in Biomedical Science. While at college she was a member of the organization, Future Aggie Physician Assistant’s (FAPA), where she was involved in many community service activities and further learned about the profession. After her undergraduate degree, Renee was accepted into the University of Texas at Galveston Physician Assistant Program. Much of her training focused on the rural, under-served community, which strengthened her interest in Family Medicine. She graduated with her Master of Science degree in Physician Assistant Studies and received her national certification after completing her board exam in 2003. After graduation, she worked in a family practice clinic in the Texas Medical Center for almost two years. 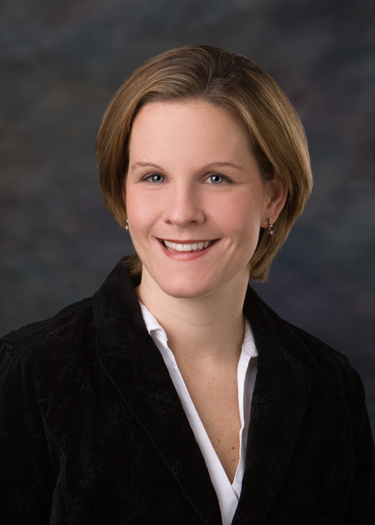 In 2005, Renee changed practices to Katy and has worked as a Physician Assistant in Katy ever since. Renee resides near Katy with her husband and son.